Do you dream of a magical place to share those special occasions, like weddings, christenings, family celebrations and birthdays with those who are close to you? Château de Brou gives you just that. We invite you to enjoy the privacy of the 13 rooms and be the Chatelains of Brou for a few days. The Châteaus outbuildings are also available on request. 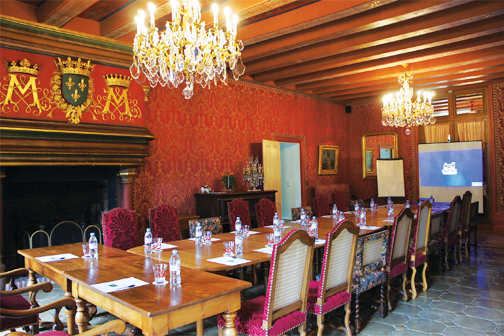 Le Château de Brou can host your business events, professional meetings, committee meetings or bespoke staff training. 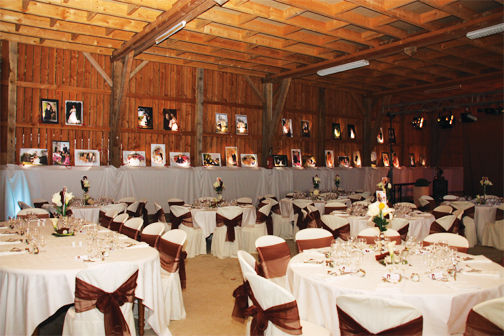 Our exceptional venue can accommodate groups of 5 to 40 people. We offer an opportunity to live a unique experience in an historic venue, surrounded by nature. A team at your disposal that understand your goals. A personal point of contact to oversee the project from start to finish. Share our team event and team building experience with a selection of activities. For your convenience, our conference spaces are equipped with flipcharts, wifi, screens and projector (available on request). We can offer you a number of formats to best meet your needs. Break out rooms are available.